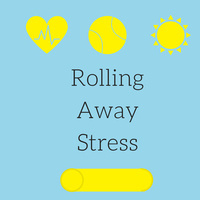 Roll Away Stress at the EMU! The Duck Nest and Rec Center are hosting a stress reduction event. Learn how to roll and stretch effectively with health experts! Personal trainers will provide instruction with the use of foam rollers and tennis balls. Grab a Kind Bar, stretch, and have some fun. Come join us!